Rescues come in all sizes. 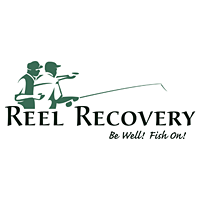 I had heard about this rescue a few weeks back, but finally had the time to do some research and learn a bit more about the rescue of the smalleye and sharpnose shiner. AUSTIN – Scientists collected fish threatened by drought in the upper Brazos River and take them to Possum Kingdom state fish hatchery to weather the drought, with plans to use them to restock the river later. 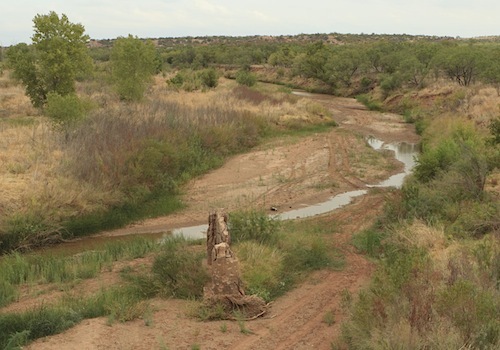 Similar collections of other aquatic species imperiled by drought are being considered for Central and West Texas. Puddles now form this part of the Brazos River thanks to the drought that continues to torture Texas. The pernicious drought and record-setting heat of the Texas summer of 2011 has nearly dried up the upper Brazos River and its forks — Clear Fork, Double Mountain Fork, and the Salt Fork. Two small prairie minnows, the sharpnose shiner and smalleye shiner, are holed up in dwindling pools in the upper Brazos, where it’s hot, muddy and salty. Collecting shiners to be relocated to the TPWD hatchery at Possum Kingdom, Texas. The smalleye shiner (Notropis buccula) and sharpnose shiner (Notropis oxyrhynchus) are both candidates for listing as threatened or endangered under the federal Endangered Species Act, in effect on the waiting list for listing consideration. 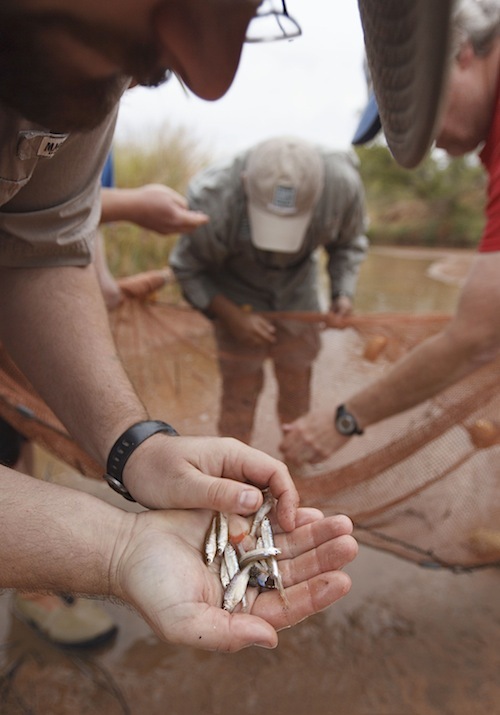 When the Brazos and its forks are running, the minnows make a living by picking bugs out of the water or sifting through the sandy dunes formed by river currents. They can migrate more than 100 miles upstream to spawn and release their buoyant eggs to float downstream to hatch. 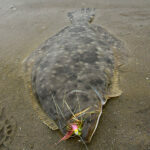 The fish need an optimum range of more than 50 river miles to spawn. Since the 1950s drought, four dams have been built that bisect the central Brazos into shorter reaches ranging from 35 to 114 miles from Possum Kingdom reservoir to Lake Waco. However, the lower Brazos from Waco to the coast offers 415 miles of fish passage, so scientists are considering relocating the two fish into the upper and lower river as well as restocking the upper Brazos in future months. Scientists have been concerned about the sharpose shiner and smalleye shiner for years, and had developed plans to collect a safety net of specimens as a hedge against disaster, a plan prodded to action by the current record drought. TPWD is having a run of very good articles. Tune in to read about the red tide on the Texas coastline tomorrow. Yup! We have a red tide outbreak on the Gulf Coast of Texas.